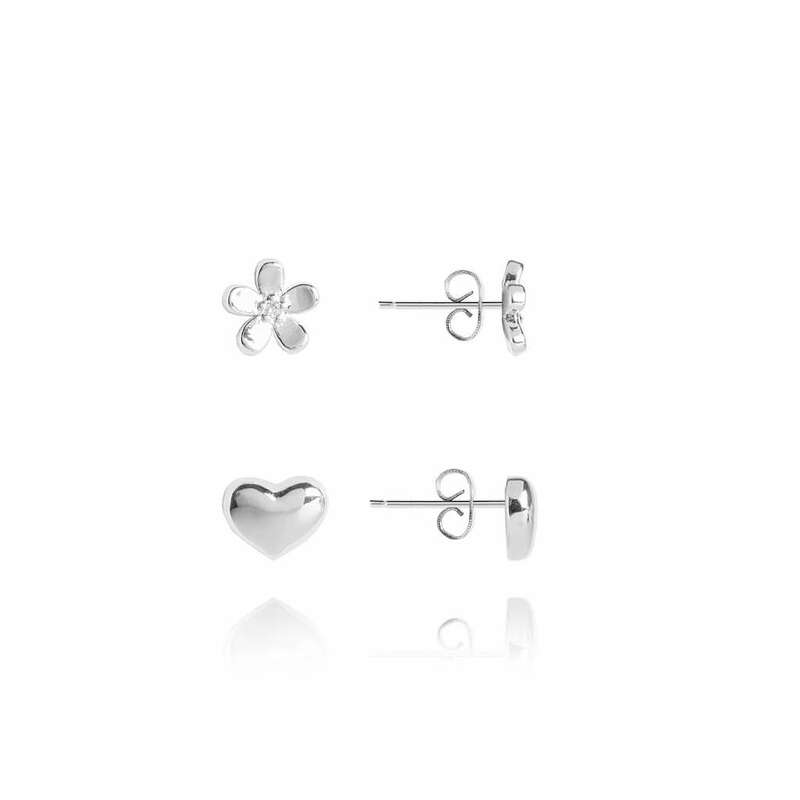 Introducing these pretty new stud sets from Joma Jewellery’s Beautiful Bloom Collection. 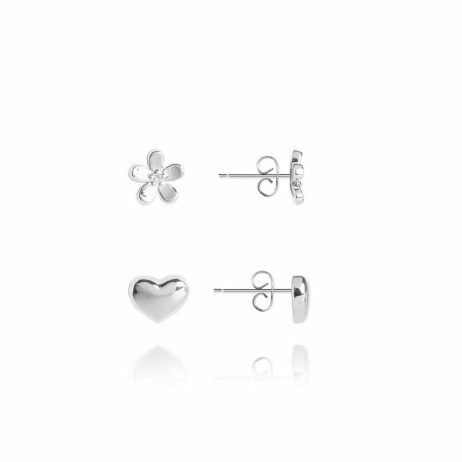 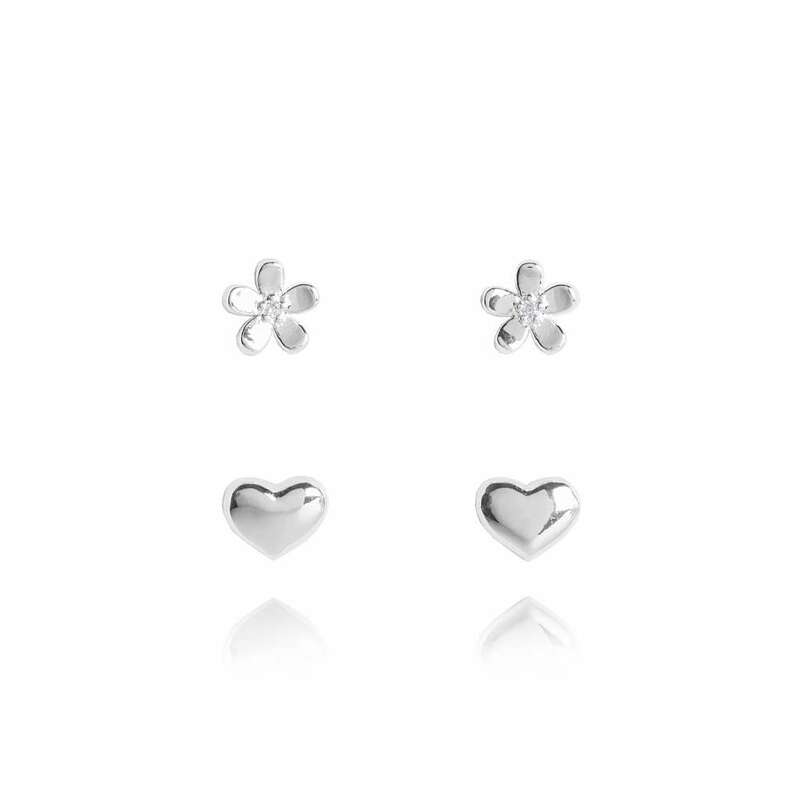 These pretty earrings shine bright in silver, with a pair of sweet hearts and a second pair of lovely flowers. 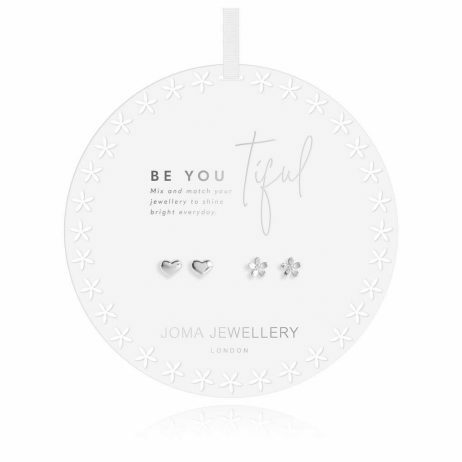 Mix and match between your favourites to create beautiful looks, unique and special to you. 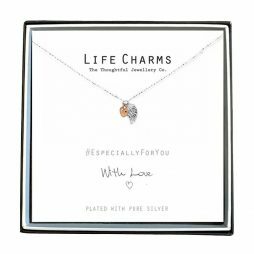 Life Charms Especially For You Angel Wing and Heart Necklace. 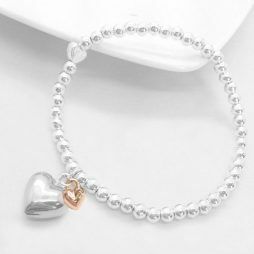 Especially For You – A cute little rose gold plated heart and silver plated Angel Wing Pendant on a dainty silver plated diamond cut ball chain with logo tag. 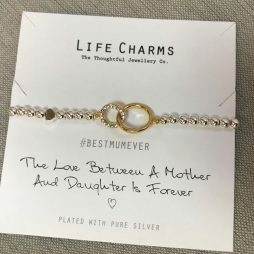 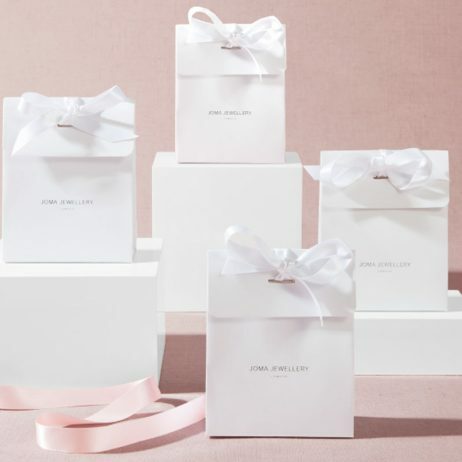 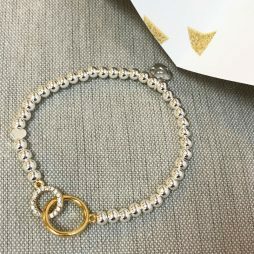 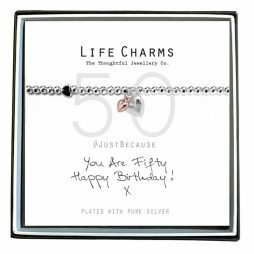 This essential necklace arrives presented in a luxury gift box, with a Especially For You, ‘With Love’ reversible card, for you to write your own message.